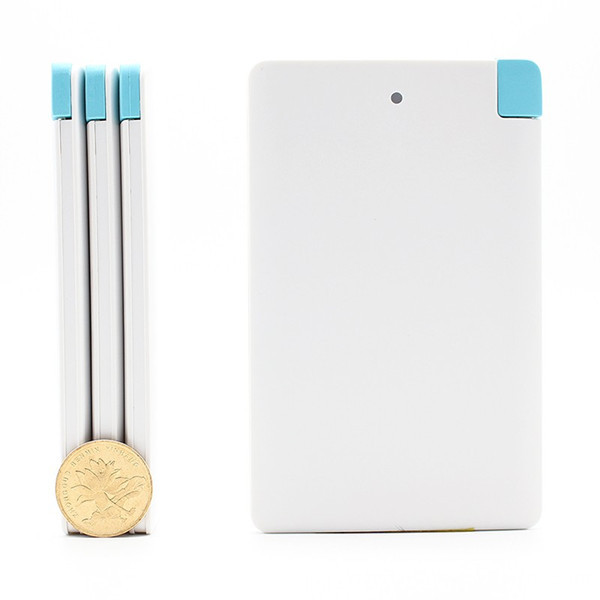 Power Bank (Mobile Power Pack, MPP), also known as charge treasure, travel charger. 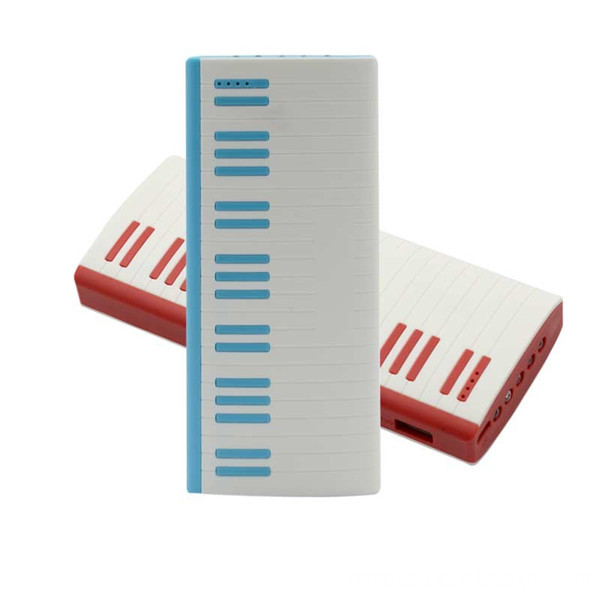 A set of power supply and charging functions in one portable charger, you can give mobile phones, tablet computers and other digital equipment charge anytime, anywhere. 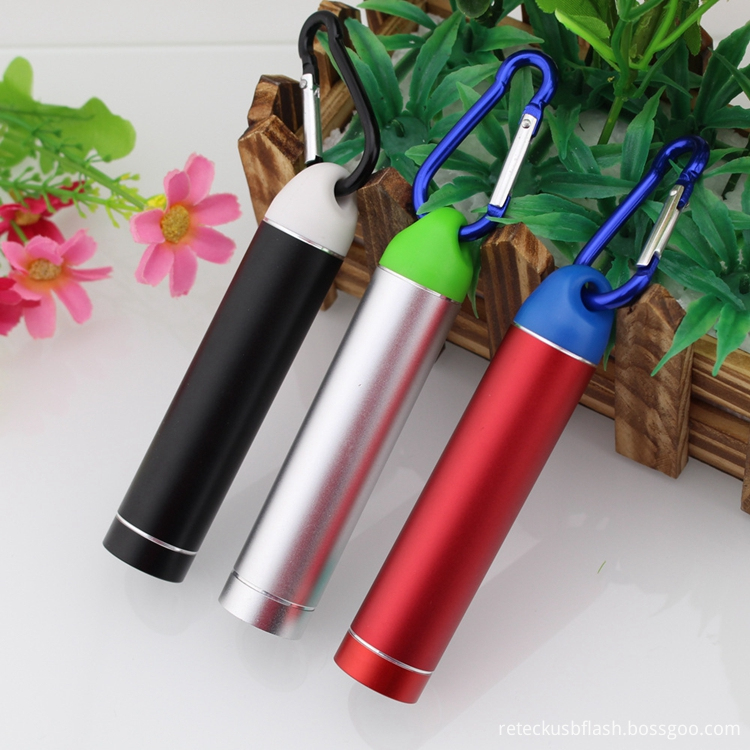 Generally it consists of a polymer or lithium batteries (Rechargeable 18650 Lithium Battery Power Bank and Lithium Polymer Battery Power Bank)as an electricity storage unit, easy to use and quick. 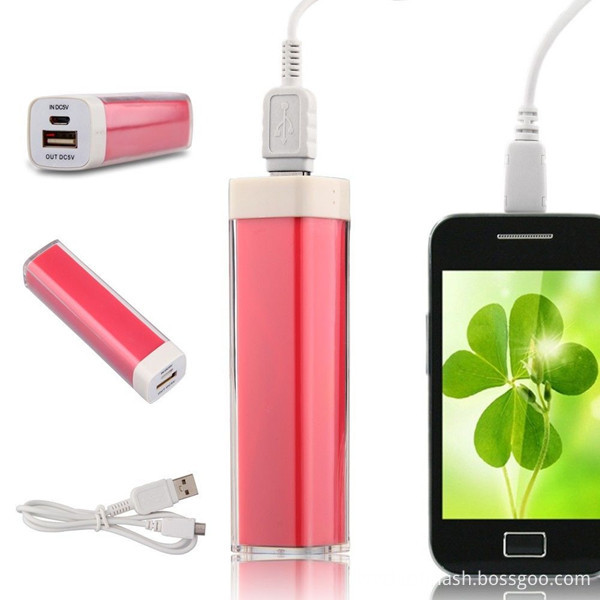 Mobile power usually designed lightweight, compact, easy to carry, to facilitate mobile use. After fully charged mobile power charger, you can charge digital products four or five times electric, with the appropriate connectors connect your digital devices or directly connected USB On-the-Go (USB-OTG) portable with usb cable type equipment, mobile power through automatic detection or simple switch to start your digital devices powered or charged. In fact, if the charging voltage is 5V and the current of all devices within the mobile power can withstand a range of mobile power can be used, as long as the relevant charging port, can be used mobile power charging.